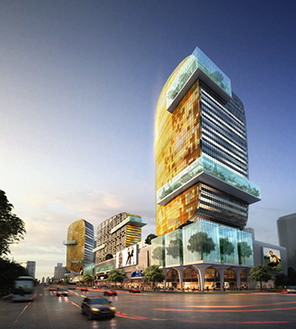 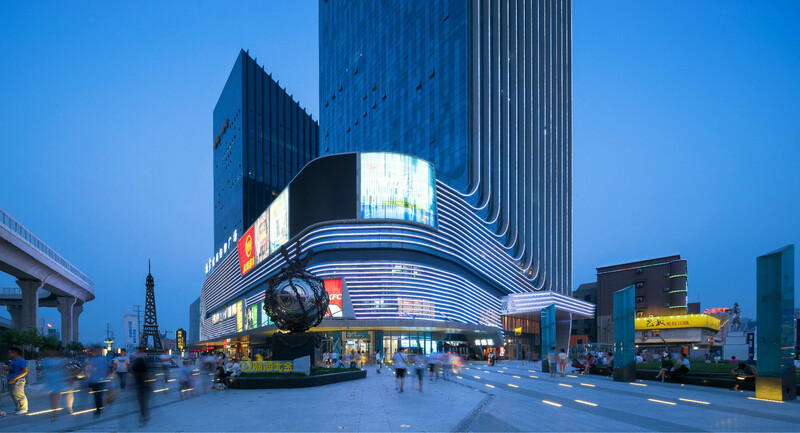 Hongxing Macalline Furniture Beijing Flagship Store sits on a 89,269.79 sqm site with two stories below ground, seven stories above ground, and 2,362 parking spaces. 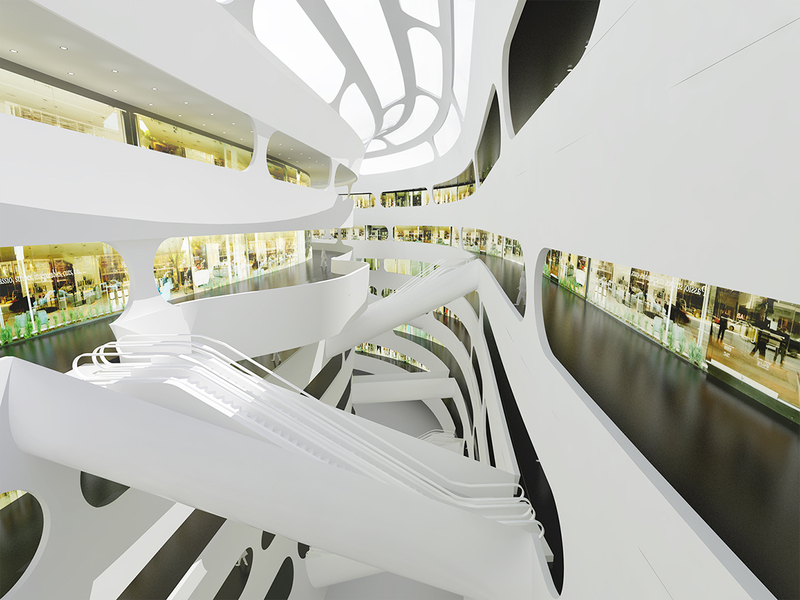 Through its distinct building designs, the Beijing flagship store establishes a new brand image representing the core values of Hongxing Macalline. 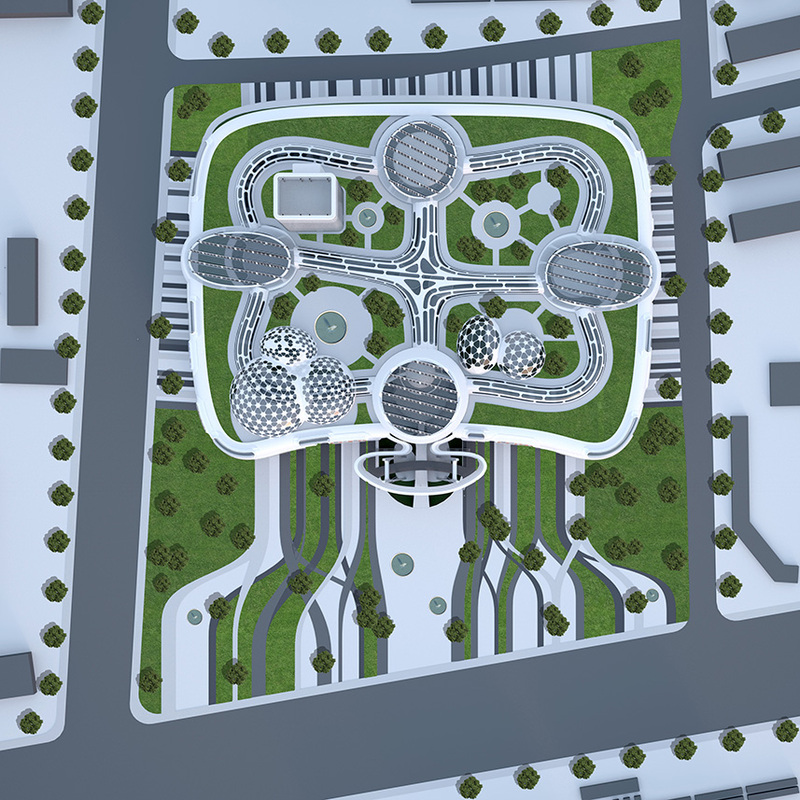 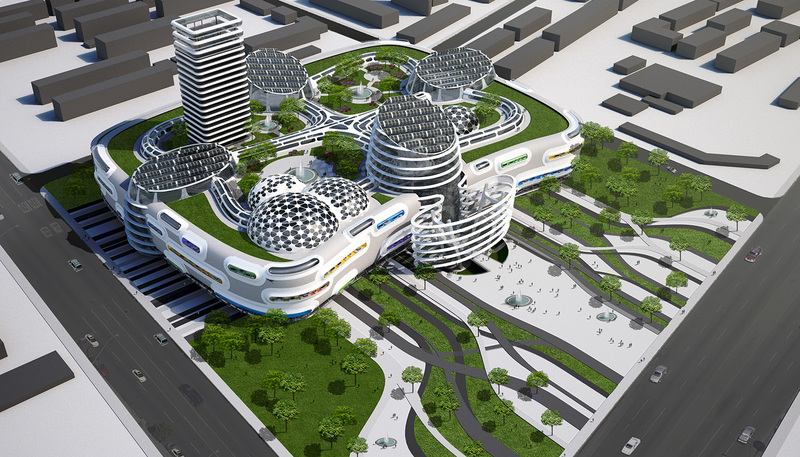 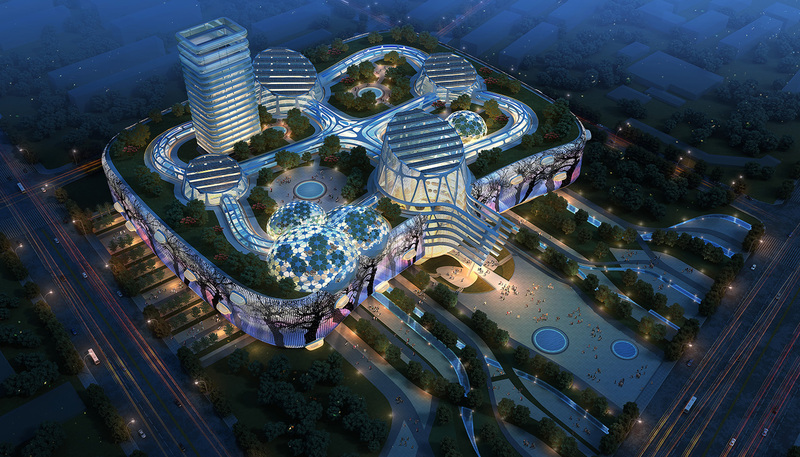 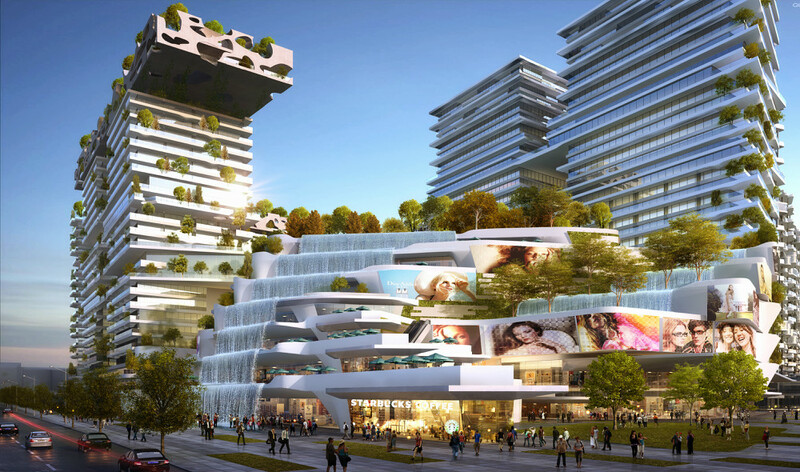 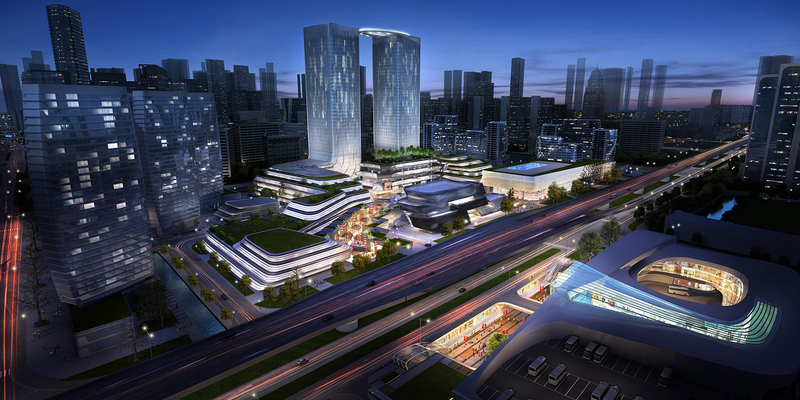 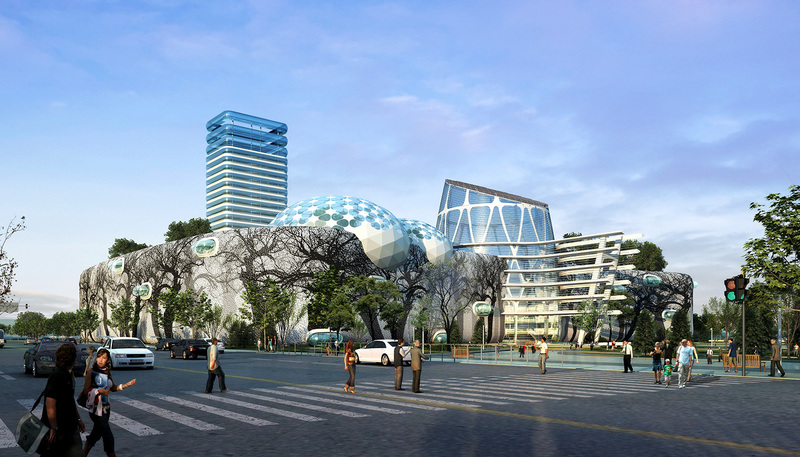 Our concept of the "future city" creates an unprecedented shopping experience characteristic of the Hongxing Macalline brand. 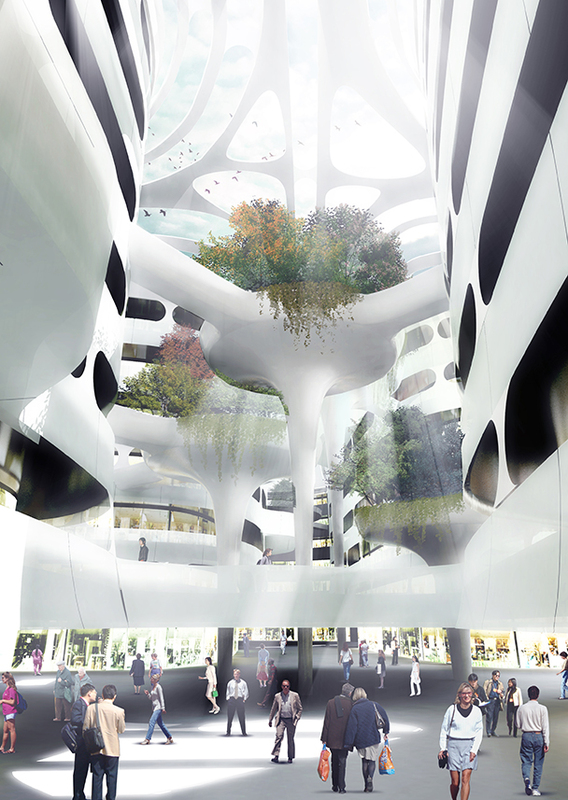 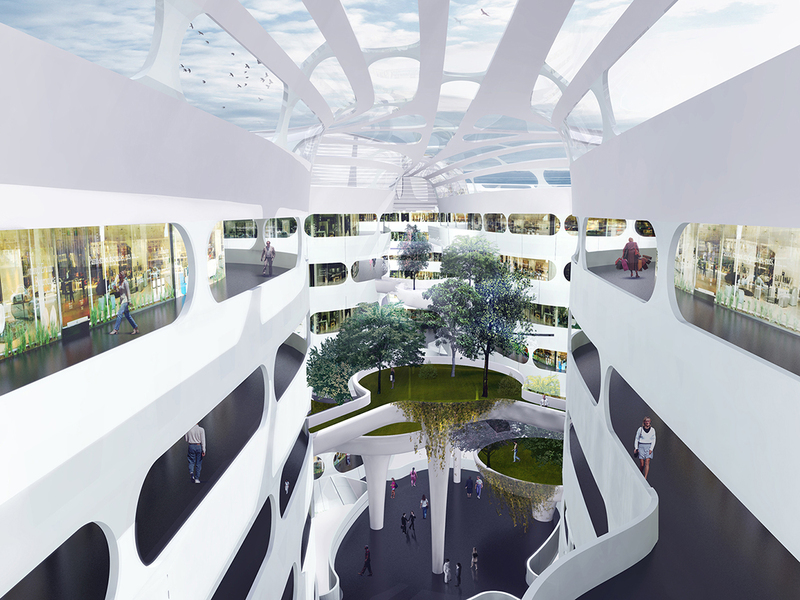 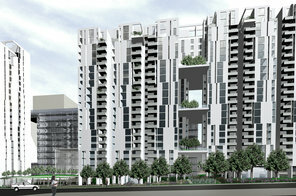 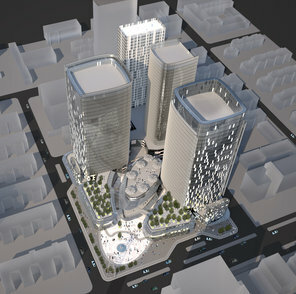 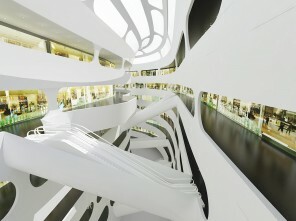 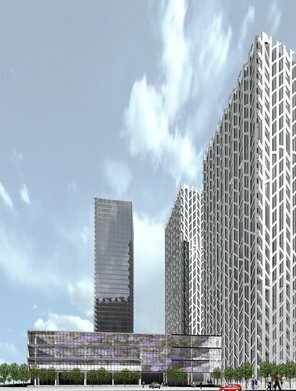 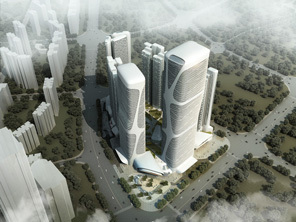 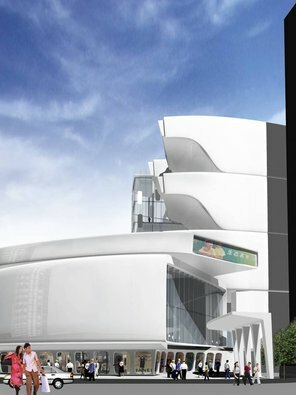 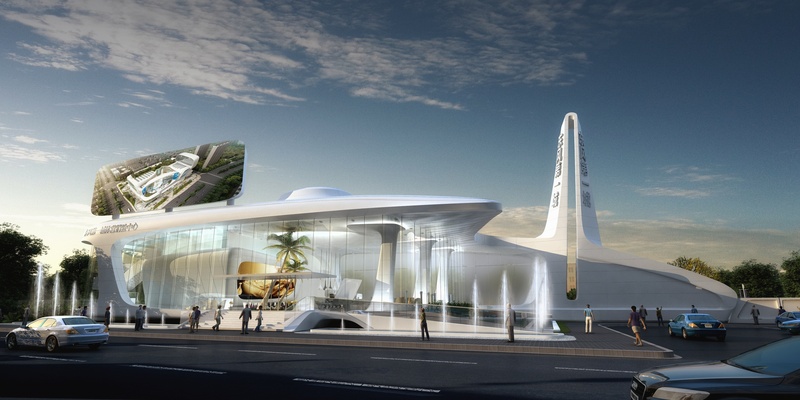 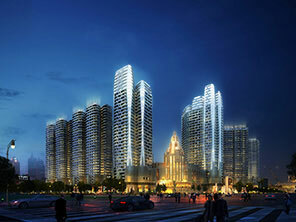 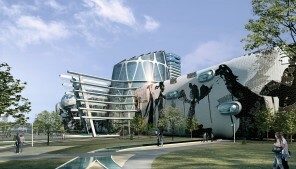 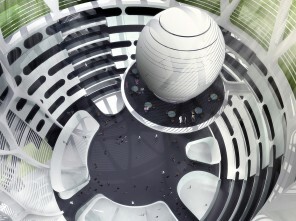 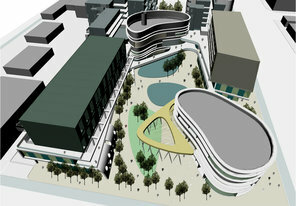 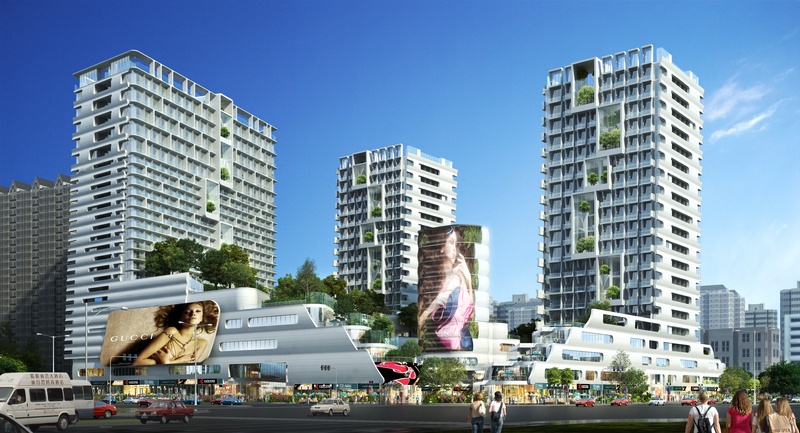 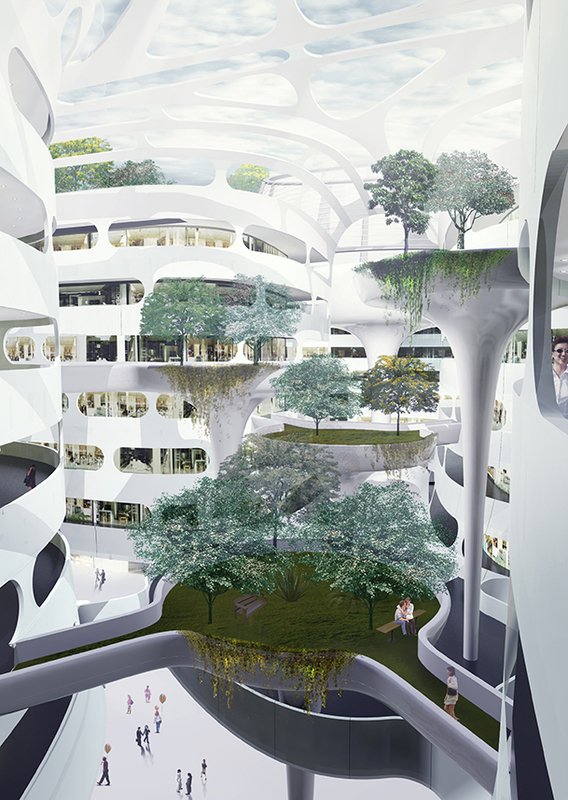 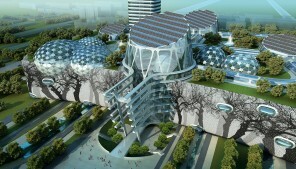 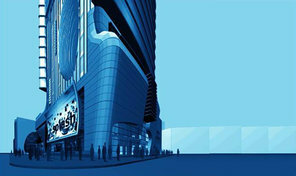 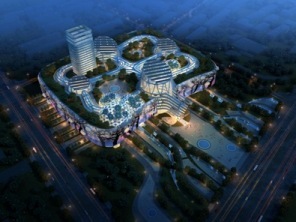 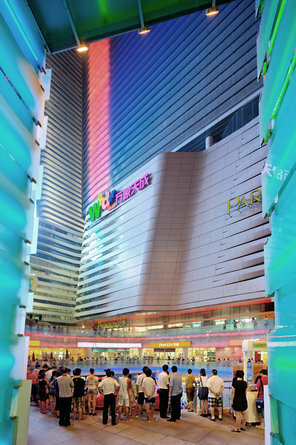 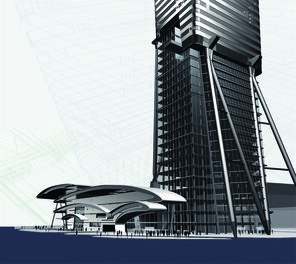 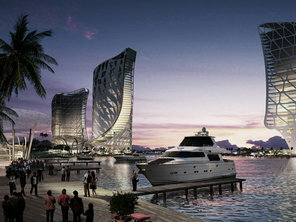 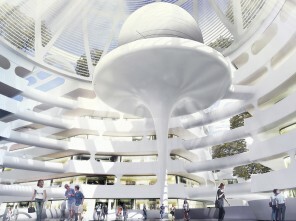 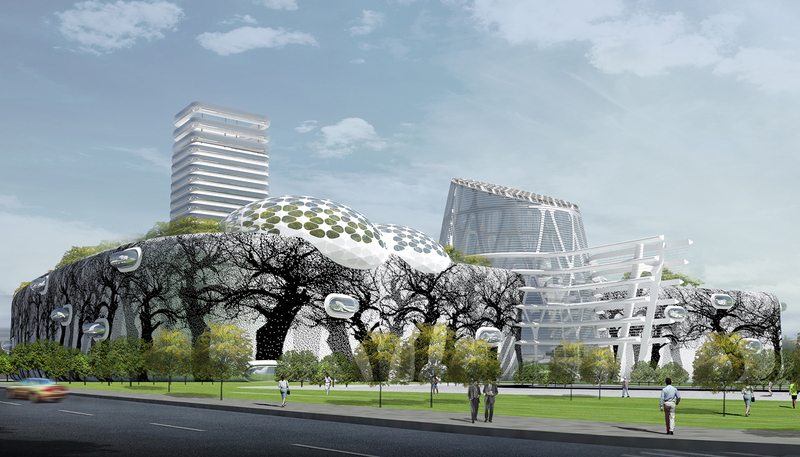 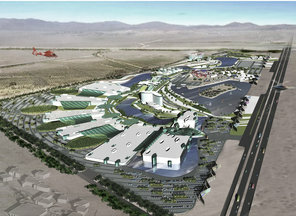 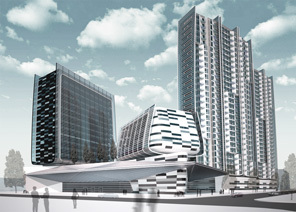 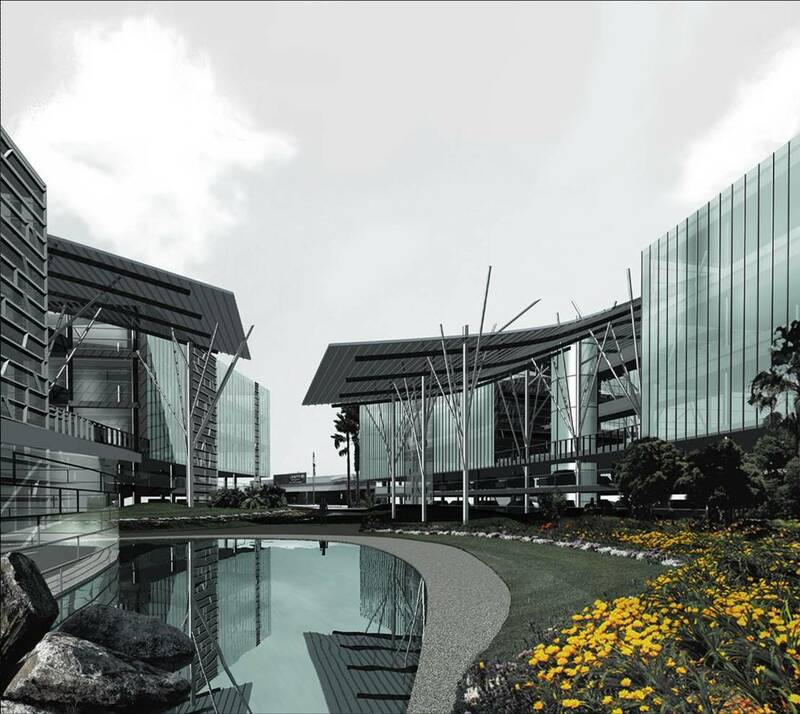 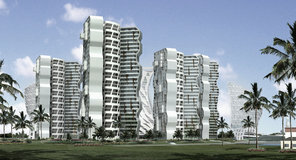 The project received a 2012 MIPIM Architectural Review Future Award.